This was advice that Bola Sokunbi received from her father. 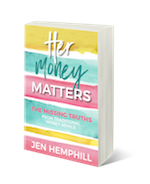 With that along with what she learned from her mom had a huge impact on how she manages her finances to this day. Like all of us, she has made her own money mistakes but grew from them and was inspired to become a Certified Financial Education Instructor (CFEI)! Bola is originally from Nigeria, and both her parents traveled a lot when she was a child. Bola mentions she didn’t come from a family that came from credit—they believed in paying cash for everything. Because of this, her parents looked at their money more closely because they didn’t have any loans or debt to leverage. The best money advice she received was from her father. Bola’s dad taught her about being “penny wise” — according to her father, people who have a lot of money tend to manage it less. Growing up, she also observed the differences between men and women and how they manage money. She would see what happened to her parent’s friends who went through a divorce or death—and then the woman was stuck, confused, and stressed. Her mom didn’t want to be stuck and taught her to be financially independent and responsible. After college and having twins, Bola decided she wanted to do something that has an impact and difference in the world that matters. 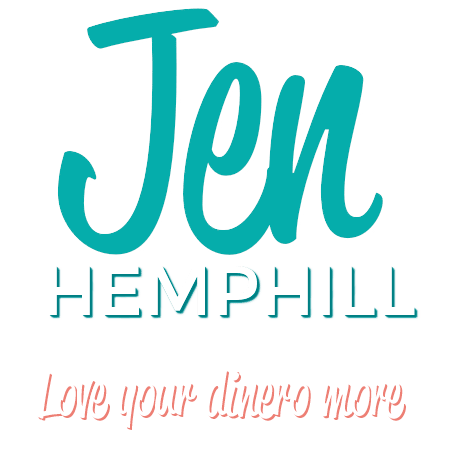 She brainstormed, and everything came back to educating and coaching women in personal finance because as she started to make the transition, she began to see the same things with her mother’s friends happening with her friends. As women, it’s important to take charge of our finances. Even if you only have a dollar, don’t think it doesn’t count. Save that dollar; it’ll add up. Bola took the advice from her father about being “penny wise” and applied that to her average-paying job after college. She saved and saved and accrued the money over time—three and a half years to be exact. It’s no surprise that she admits her best quality is saving on the show! Saving has become a habit for Bola. Every time she gets money, she puts some of it aside and saves. She has to have the buffer and know that her money is there for the future. 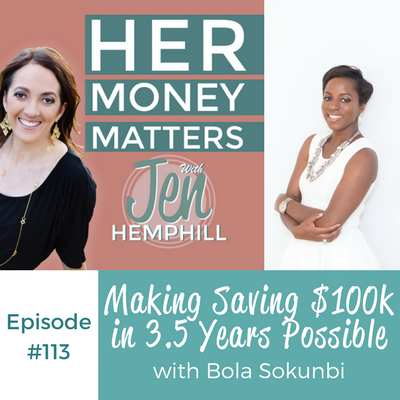 Bola knew if she could do this when she was making $54,000 a year—she could do anything—it was the “ah-ha!” moment for her. Check daily. Bola only keeps money that she knows she has to spend in her checking account. Know where your money is going. Bola checks her bank account before she spends and after she spends. She looks at receipts and questions if it was a good purchase. Having financial freedom is the gateway to living life on your own terms.